I’m pleased to announce that Big Sick Heart, the first book in the Detectives Seagate and Miner mystery series, is now free on Kindle for a limited time. If you haven’t read any of the books in the series, I invite you to give this first one a try. To download your free copy, use this link to Amazon. Thanks! 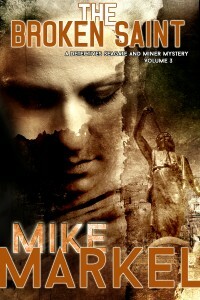 I’m pleased to announce that Players, Book 7 in the Detectives Seagate and Miner mystery series, is now free on Kindle for a limited time. If you haven’t read any of the books in the series, I invite you to give Players a try. 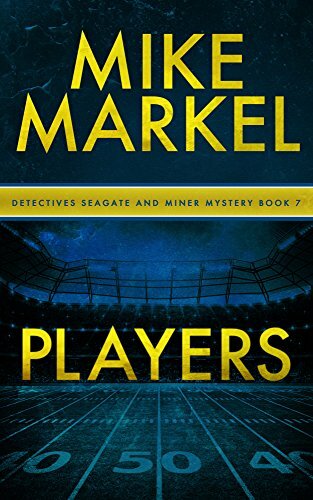 I’m pleased to announce that Players, Book 7 in the Detectives Seagate and Miner Mystery series, is now available as an audiobook. It’s read by Wendy Almeida, a very talented actor who has helped me understand my characters much better. I’m pleased to announce that Players, the seventh book in the Detectives Seagate and Miner Mystery series, is now available on Amazon as a Kindle ebook or a paperback. Click on the cover image to the right for information about the book. Or read the excerpt (click on Excerpts, above). Want a free copy in exchange for an honest review? Contact me (click on Contact, above) and ask me how. 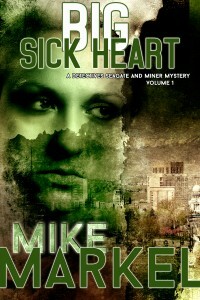 For a limited time, Big Sick Heart, the first book in the Detectives Seagate and Miner Mystery series, is free on Amazon. You can get it here. If you haven’t read this first book, which one reviewer said is on a par with the Michael Connelly books, this is a great opportunity. Thanks! Like books with women sleuths? Enter a giveaway for a chance to win one–or even twenty-four! They range from cozy to not-even-close. 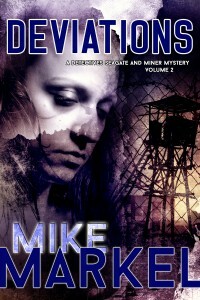 One of my books–The Reveal–is in the giveaway. (2) Grand Prize Kindle "Gift Baskets" of ALL 24 eBooks! 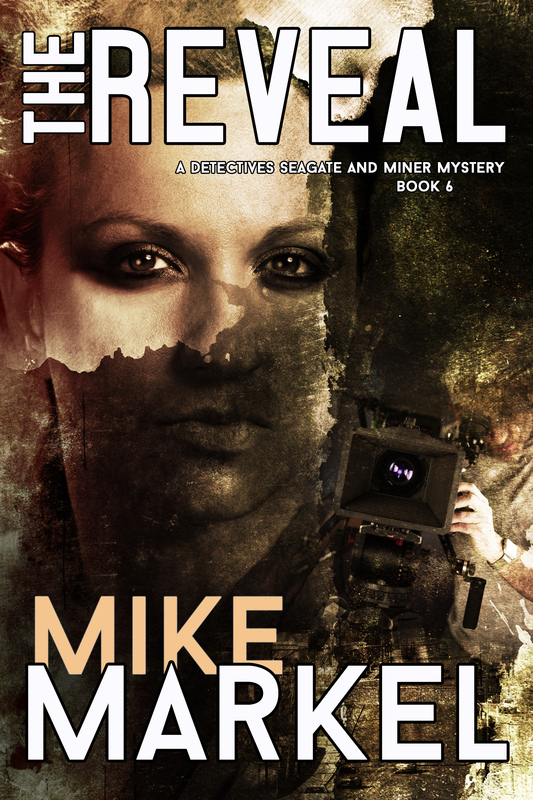 The Reveal, the sixth book in the Detectives Seagate and Miner Mystery series, is now FREE, for the first time, on Amazon. I invite you to download your free copy, and I hope you like it! 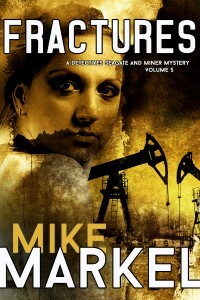 I have published the prologue of Players, book 7 in the Detectives Seagate and Miner Mystery series, in the Work in Progress section of the site. With any luck, the full book will be available this summer. If you would like to be notified, please sign up for my newsletter. I hope you enjoy the prologue. Thanks! 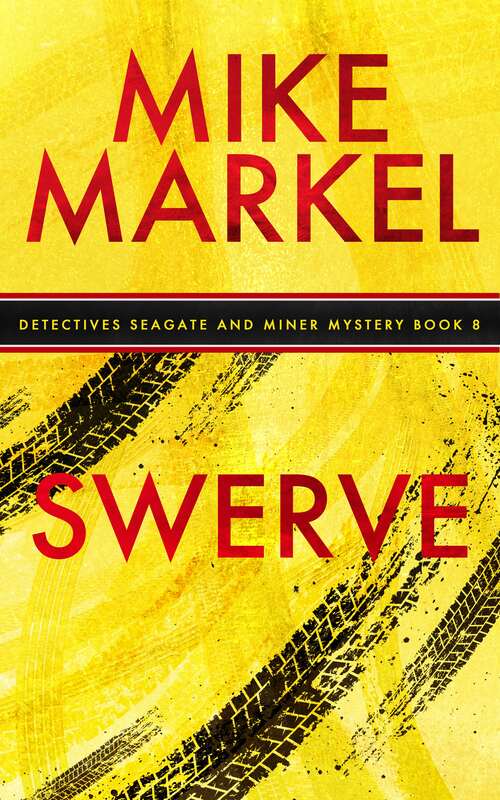 The Reveal, my latest Seagate and Miner Mystery, is in Choosy Bookworm’s read-and-review program for the next few days. If you’d like to get a free copy of the book in exchange for writing an honest review, this is an easy way to do it. 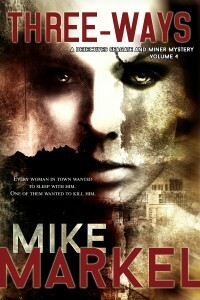 And you’ll see a lot of other books in other genres, too, at this site. Thanks!